1. 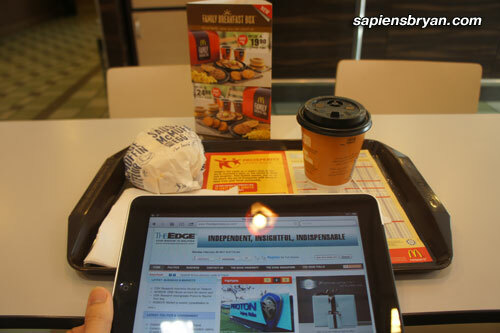 Read more while I’m dining out or on the go. Usually I only read newspaper or magazine at home because I hate bringing the dirty newspaper or the heavy magazine around. 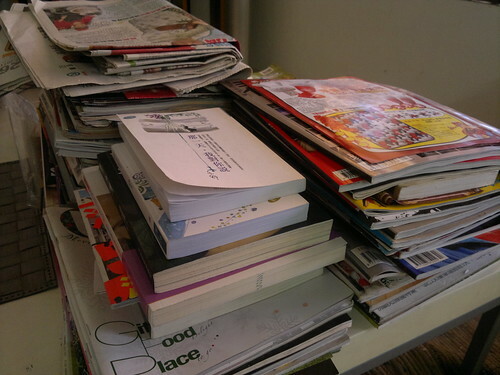 Besides, most of the time I can’t find a proper place to put the newspaper or magazine after reading it. Apple iPad + Maxis Wireless Broadband = Save RM170 Instantly! 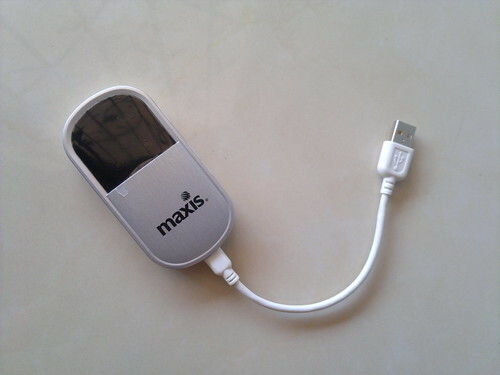 Yesterday I wrote a post about a Maxis Wireless Broadband special promotion for Maxis existing customer, which can save you RM20 a month. As we all know, Apple iPad is available in 2 versions : WiFi or WiFi+3G. 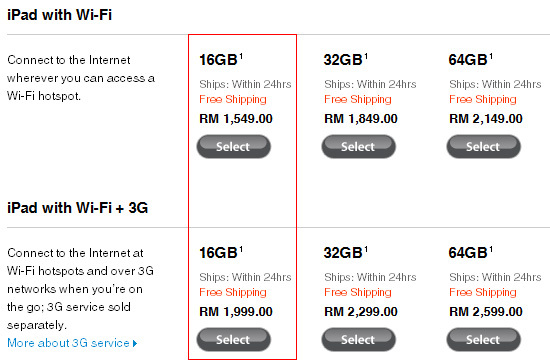 The 16GB models are selling at RM1,549 and RM1,999 respectively, that’s a RM450 difference in price. The main difference between the 2 versions is that the WiFi+3G version has 3G wireless capability which allows you to connect to any 3G data network just like how your mobile phone is working. Whereas the WiFi version only allows you to connect to WiFi network, which means the mobility is quite limited.